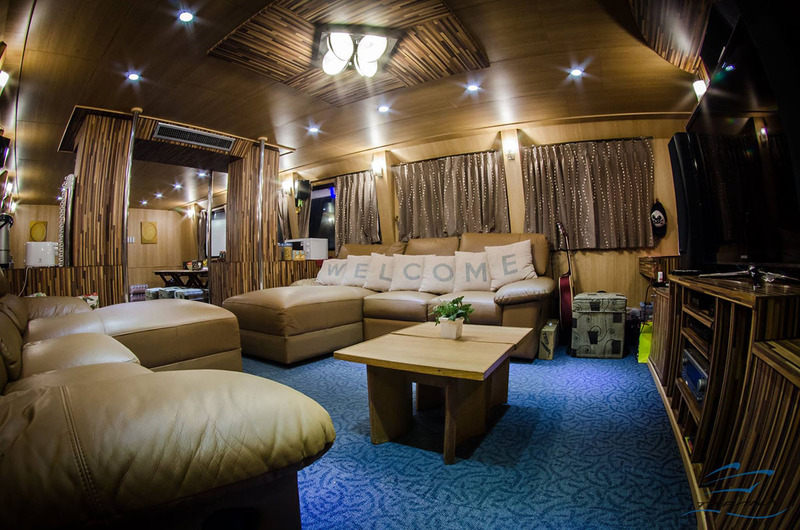 Tapana Liveaboard and Tapana Catamaran are owned and operated by Tapana Liveaboard Co.,Ltd. 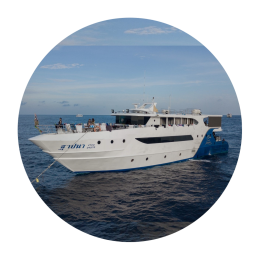 Tapana Liveaboard is established in 2004 and Tapana Catamaran in year 2014. We have year-round trip in various destinations. 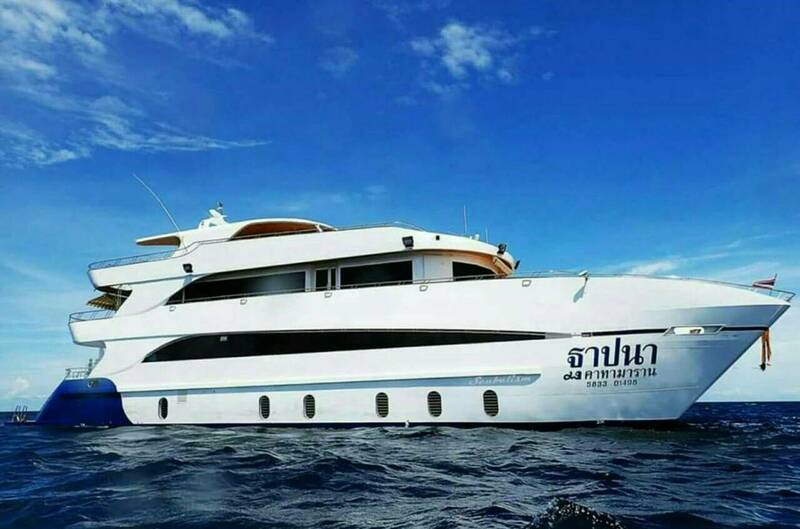 THAILAND Andaman Sea ( Both Similan National Park and In Famous South Andaman Area ) , Gulf of Thailand ( Including Koh Tao , Sail Rock , Chumpon National Park and Losin ). 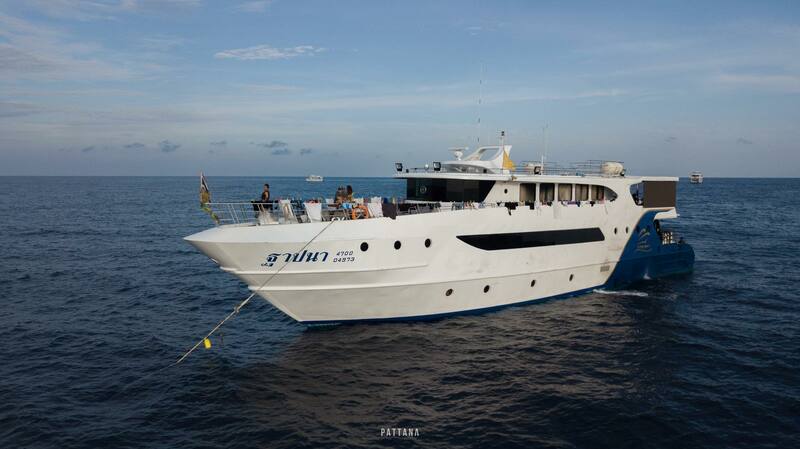 We are also have aboard destination in their diving hi-season. 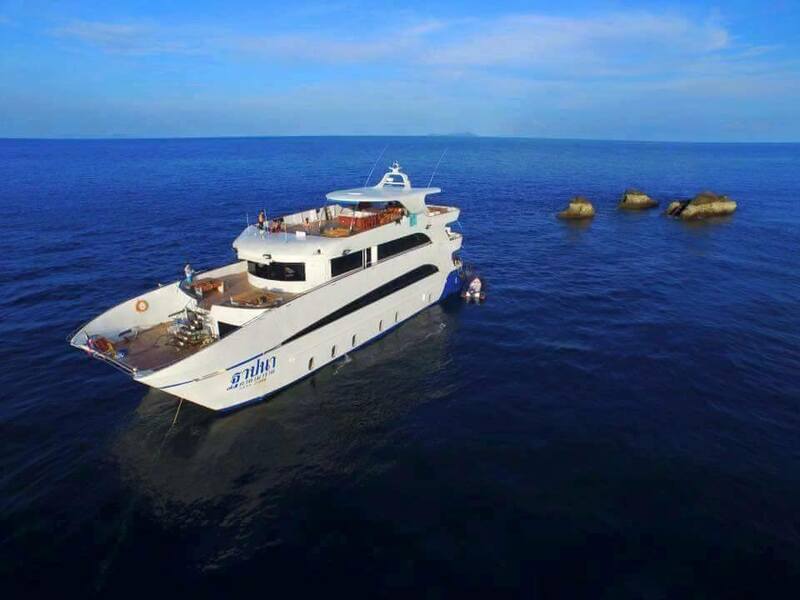 Tapana Liveaboard is your number 1 choice of diving liveaboards in Asia and the Pacific. 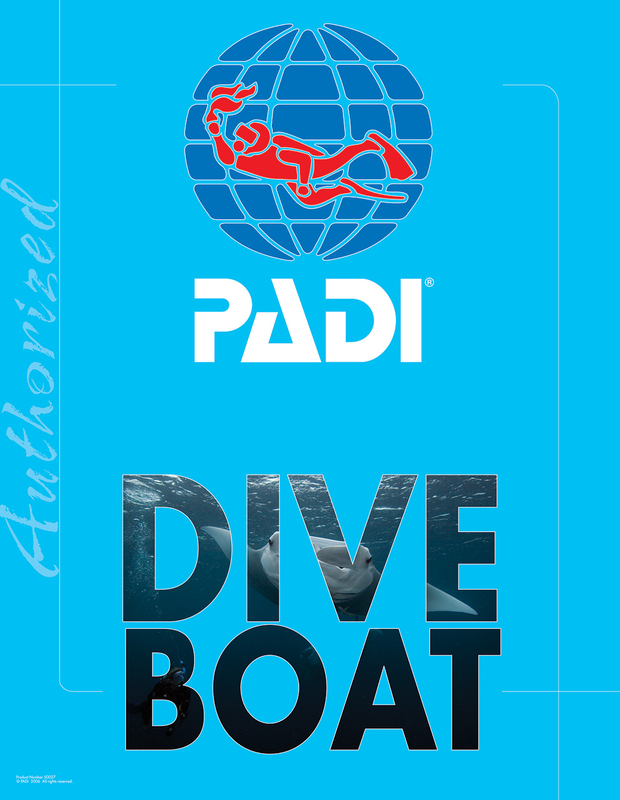 “Designed to give our customers the maximum comfort and pleasure while at sea, whether you are divers or not. 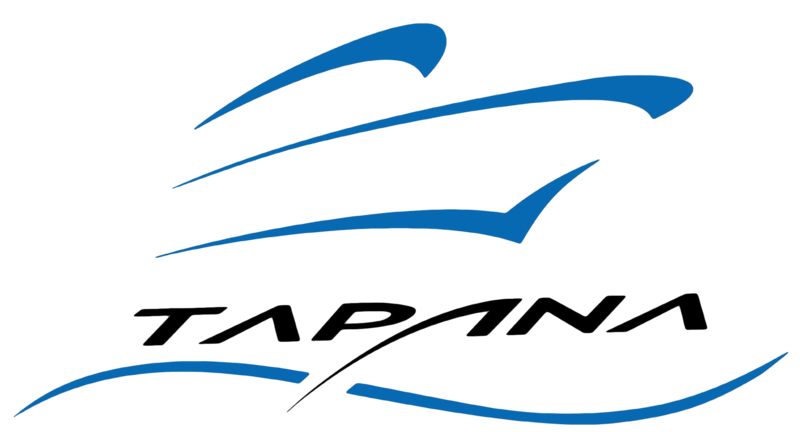 Tapana’s captain and crews are very experienced and well-trained. You can relax knowing that all your diving needs will run smoothly.”. in Andaman , Gulf of Thailand and Myanmar Trips. 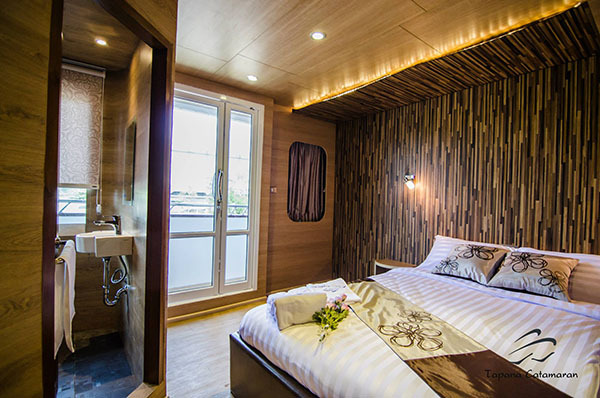 The Best Liveaboard with en-suit bathroom , Sun desk jacuzzi and Hydraulic lift platform. 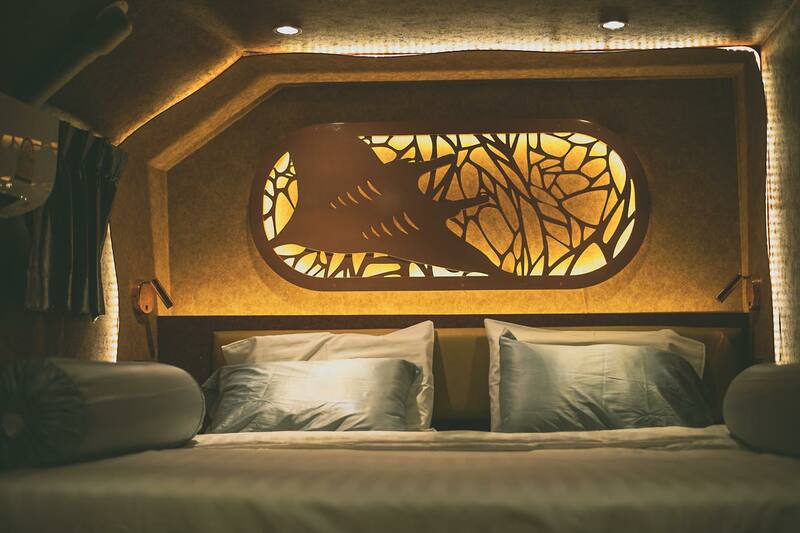 Exploring the wondrous underwater world with Tapana luxurious liveaboard. 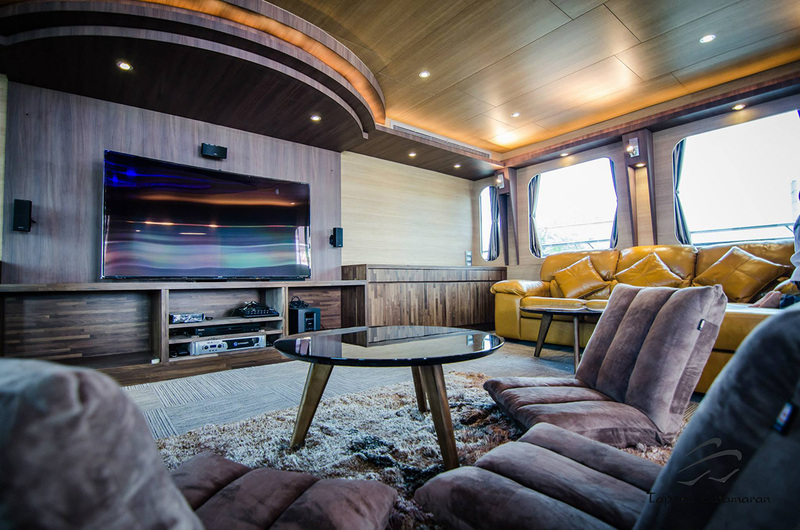 Designed to give our customers the maximum comfort and pleasure while at sea, whether you are a diver or not. 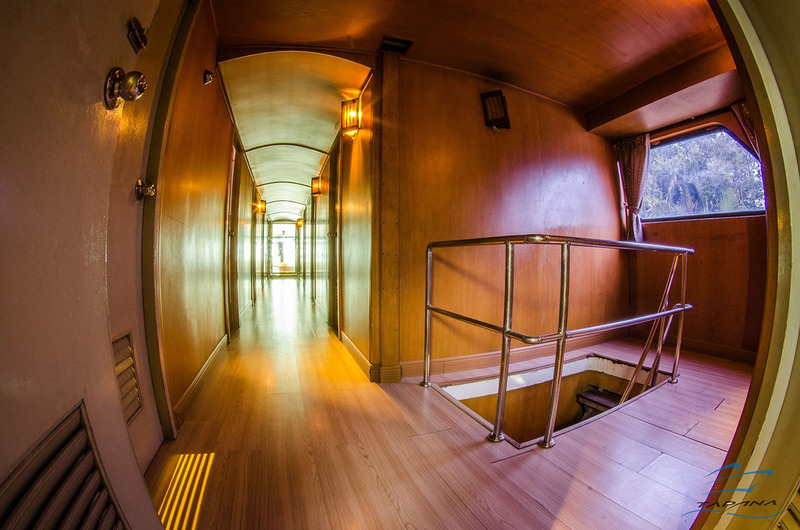 Tapana’s captain and crew are very experienced and well trained. You can relax knowing that all your diving needs will run smoothly. 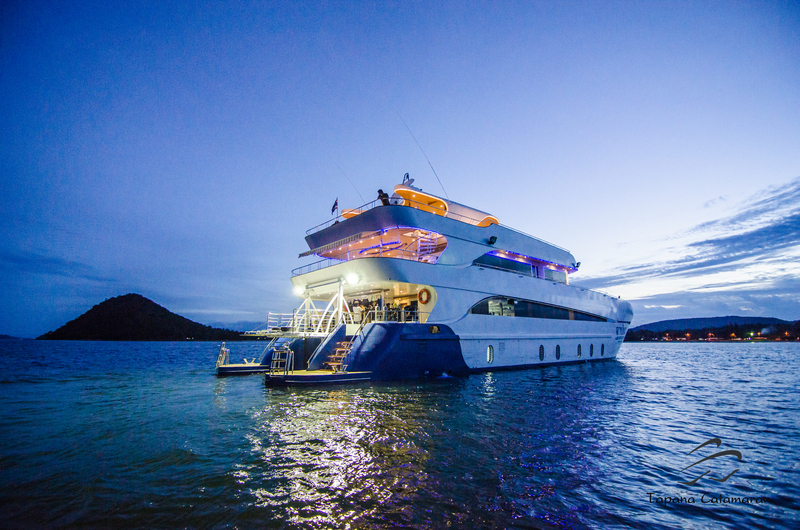 Tapana Catamaran is ready to start serving all divers. starts with the happiness of All diver. With a security system. 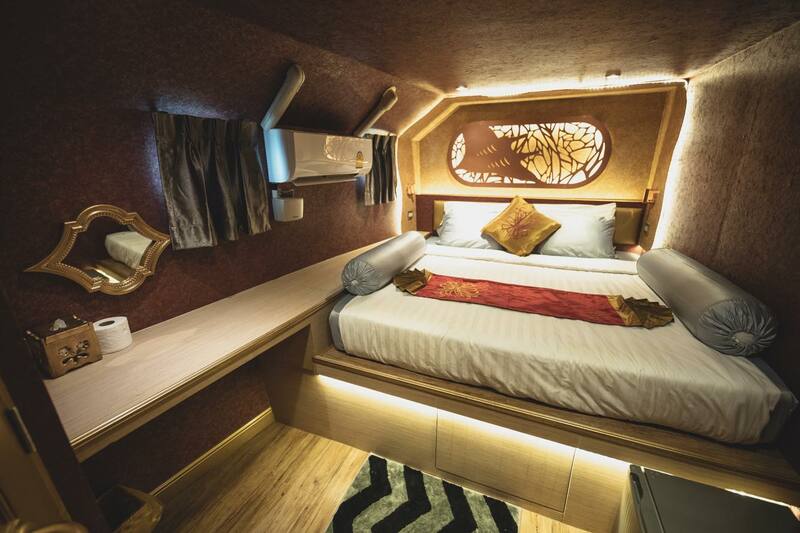 Tons of facility like Saloon with full sound system, bedroom with ensuite bathroom. 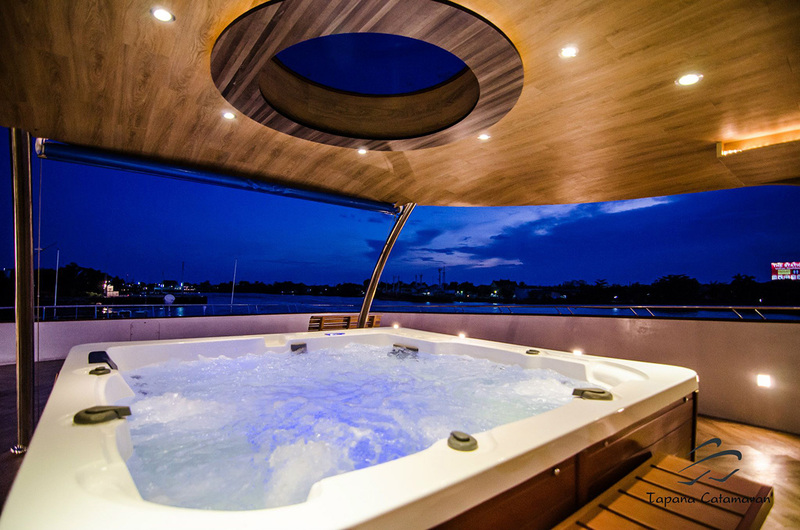 The spacious recreation area includes a Jacuzzi on the top floor of the boat.